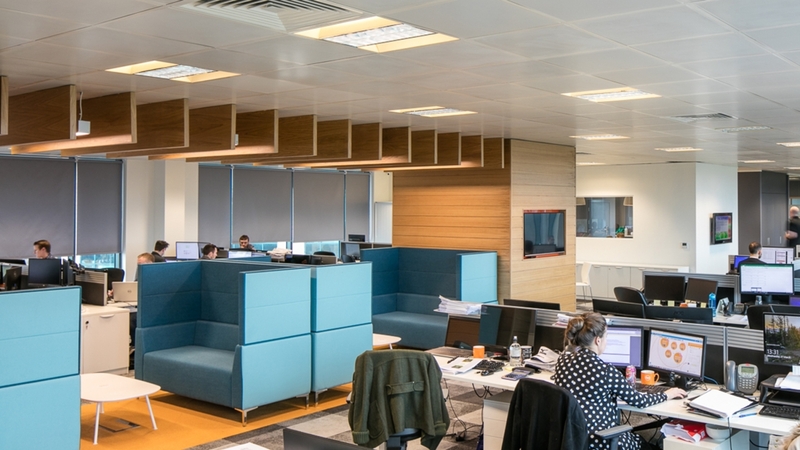 How can a workplace cater for different generations, and what is a workstation? As a general rule, we are expected to work from age 16/18 to almost 70 (depending when we were born and the education we choose). With so many different personalities but also generational differences, how can an employer offer the workplace suitable for all? 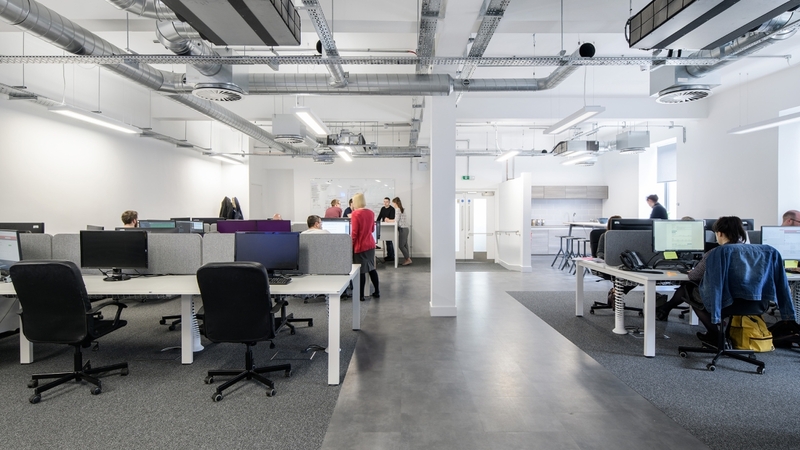 People like to work and use technology in different ways, and employers are starting to recognise that offering the right workplace environment is the best way to keep employees happy, productive and engaged. For example, older employees tend to have a fixed working style and are perhaps less adaptable, whilst college and university leavers tend to expect agile working practices and are often open to change. Of course this is not the same for all, personalities and habits also affect this. Think of it in terms of what a work station is – to many entering the workplace 30 years ago, a work station was a fixed desk with a desktop computer and a land line. Before that it may have been just pen & paper. Fast forward to today and a workstation could be a tablet or laptop in the car, at home or anywhere in the office. 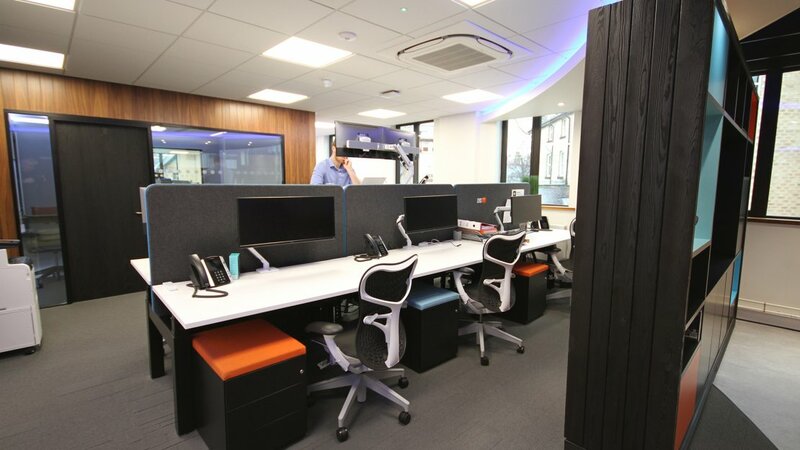 This is your more traditional fixed desking, no matter the colour and shape of it. This is the most widely used desk in offices due to it suiting a lot of the workforce but also its simplicity and style variations available. Don’t let the term traditional phase you – you can get some really modern designs. These desks are similar to the traditional ones above but allow the user to sit or stand at the desk. The desk top moves up and down at the touch of a button. This allows employees to break from sitting for hours so is good for blood circulation and posture. It also can make those with back problems more comfortable. Don’t worry about cables, this is incorporated into the design to allow for a smooth movement. 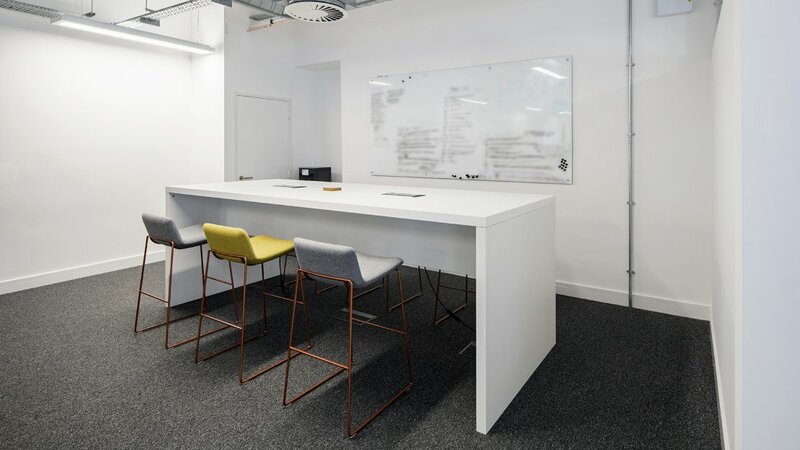 A space to work with others is a vital part of the office – this doesn’t have to mean people taking up meeting rooms as most of the time, these types of conversations need not be private. It is about providing an area to work with others, for a short time or longer which doesn’t involve someone kneeling at someone elses desk! 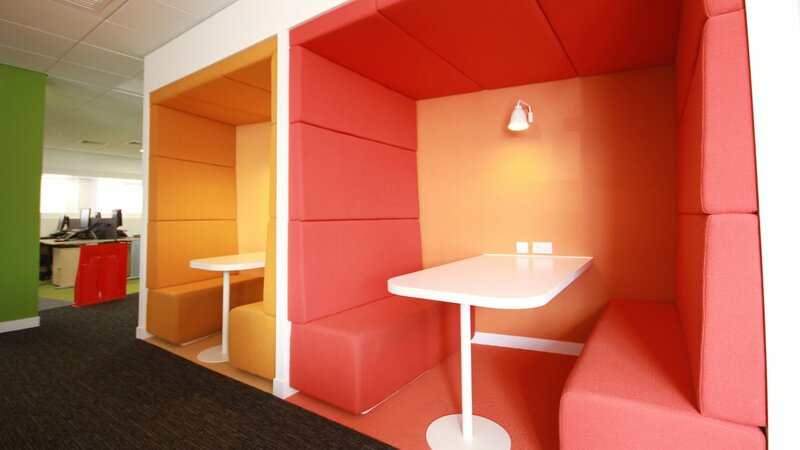 Pods are great for this, they define the area without imposing too much on the flow of the office. An alternative is sharing tables, a sofa or even just a group of chairs. For some, sitting at a desk all day can be counterproductive. They may prefer to spend chunks of times in different areas such as single pods, a quiet corner away from phones or perhaps a private pod. This may not be because the office is noisy, but a change of scenery can often help concentration. The other thing to consider is the number of personal offices a workplace needs. The more experienced employees may historically have an office of their own. Perhaps they see it as an entitlement or a reward for long service. 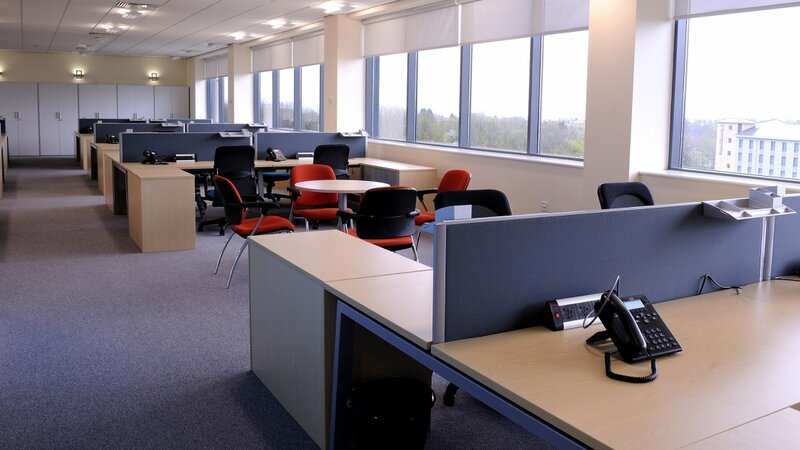 But there is no denying the workplace environment has changed with society and technology. It is now viewed that senior staff should spend more time around juniors to help share knowledge and experience. 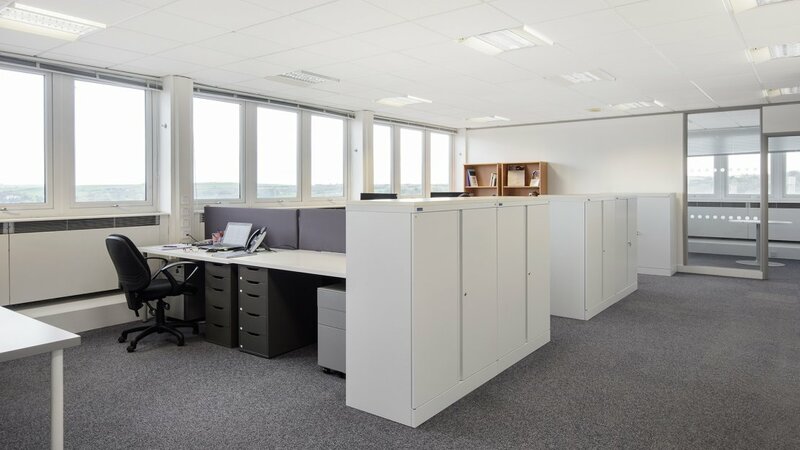 This doesn’t have to mean everyone in one open plan office. Perhaps areas for each team would suit your business better? 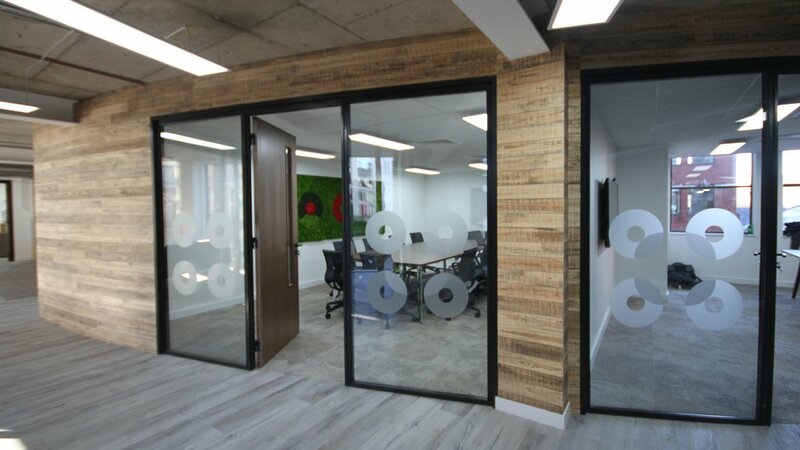 Having a couple of meeting rooms available for when privacy is required. After all, it is not an employer’s aim to alienate the “Traditionalists” or “Baby Boomers”, or to make them feel less regarded. This is an important consideration – everyone wants to feel part of something – a belonging to a team. 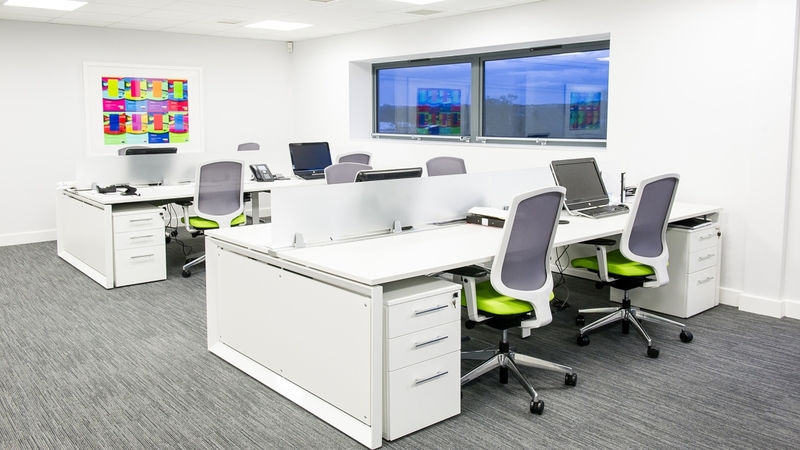 The layout and design of an office can greatly affect this. Workplace Consultancy can often help with this, and aid the designer in creating a right space for your organisation. No matter which approach you choose, it is important for business expectations to be communicated and enforced, for different technology to be available for those who require it, and even for social activities to be encouraged.